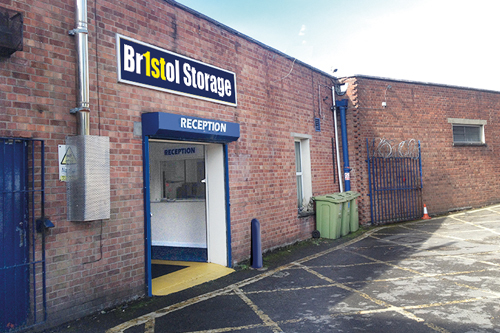 Now under new management Bristol Storage (formally known as South Bristol Storage) we do our very best to make sure that you get the right storage at the right price, with that personal touch that you just don't get with other self storage companies, so you're in good hands. 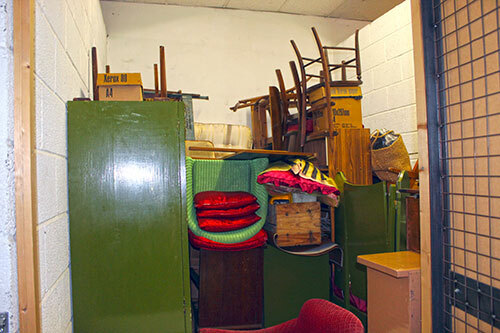 People need storage for all types of reasons, whether moving between homes, de-cluttering your house or need extra space for your business we can help. 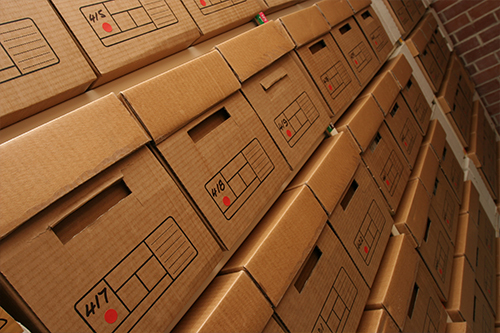 We have storage for your every need, call us now for further information a free estimate, prices start from as low as £10 a week. All of our self storage units are on the ground floor. So there are no stairs or lifts to slow up the process. Whether you need to de-clutter your house ahead of a sale, sort out your garage or pack away everything to go travelling Bristol South Storage has the right storage space for you. 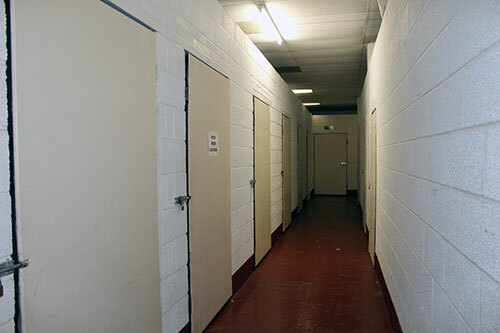 We offer a range of different sized private storage rooms within our spacious secure warehouse suitable for domestic, business, archive and student storage alike. Why not give us a call to find out about the size and cost of storage units suitable for your needs and we'll find you the unit size that's just right with customer service to match. What ever your storage needs we can offer you small units, large units, short term and long term at a cost you can afford.